Early Majority Support, In The Form Of Purchase Orders, User References And Feature Requests, Are Critical In Helping A Technology Cross Over To The Mainstream Where The Early And Late Majority Reside. Trusted by more than 60% of the Fortune 100. Serving 300,000+ businesses globally. A leader in the Gartner Magic Quadrant for cloud-enabled managed hosting. 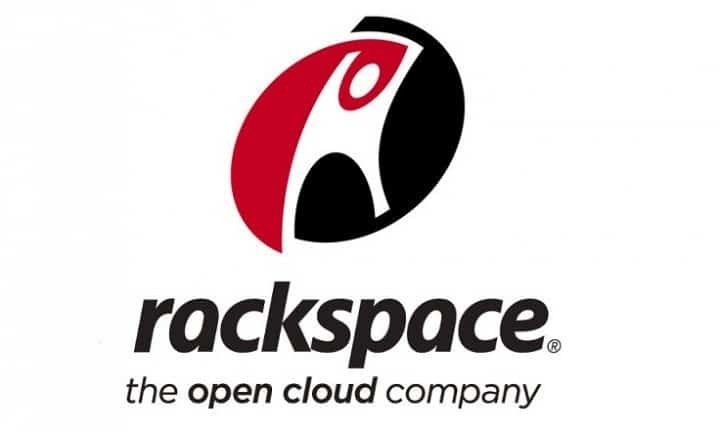 Rackspace and CTP have announced a strategic relationship to deliver professional and managed services for enterprises leveraging the leading cloud platforms. The combination of Fanatical Support® with CTP’s best-of-breed services provides enterprise customers with a holistic solution for cloud adoption. Whether the issues is as simple as a password re-set or as complex as a server outage, Rackspace is always ready to help. And it doesn’t matter what time of day it is. I could be three in the afternoon or three in the morning, we can always reach someone.